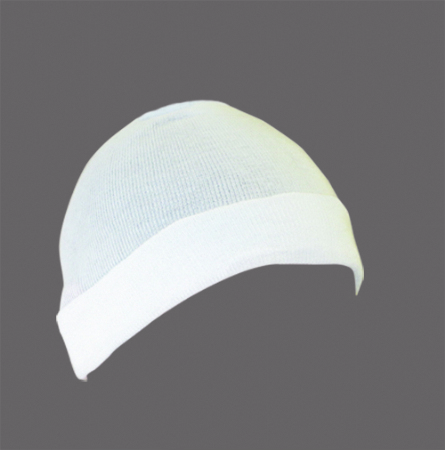 Our Care Cap is latex free and assists with heat retention before, during, and after surgical procedures. Our Caps are efficiently made and useful in many areas of your facility, such as: Surgical Units, Recovery Rooms, Geriatric Units, and Oncology Departments. 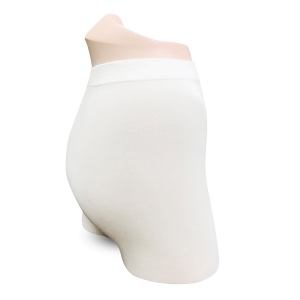 They provide full coverage and an easy fit over dressings.